Beer InCider Experience is excited to announce its debut in yet another craft beer capital, Melbourne, kicking off at the Melbourne Showgrounds on Saturday 2 March 2019. Founded by former lawyer, Marty Keetels, the Beer InCider Experience has been a fixture of Brisbane’s festival circuit for the past five years as a destination for craft beer, cider, music, art, food and good times. Known for its fiercely independent format of local, interstate and international breweries and cideries, festival-goers can sample widely and discover new homegrown favourites. The Melbourne iteration of Beer InCider will be in one of the city’s largest and most versatile venues, where punters can expect the ultimate collision of bands and brews. 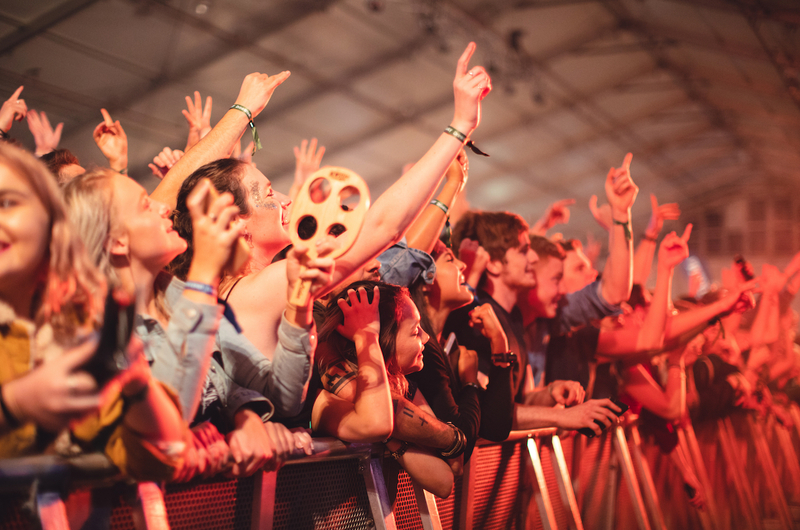 Previous years have hosted great Aussie favourites such as The Smith Street Band, Ball Park Music, The Jungle Giants, Cub Sport, Holy Holy, British India, Butterfingers, Josh Pyke, and the 2019 music line-up announcement can’t come soon enough. Beer InCider will feature food trucks, pop-up restaurants, and a curated program of panel sessions with brewers and key industry players. A Ping Pong Arena with mini-stadium seating for those game enough to try ‘Berlin-style’ ping pong will go hand in hand with the festival’s signature tasting paddles that take the shape of a ping pong racquet. General admission tickets will include a festival program, an environmentally-friendly reusable festival cup and free public transport to and from the event, starting at $40 (+BF) if you sign up to the Beer InCider Brewsletter for a subscriber-only limited offer. First release of public tickets is on Wednesday 19 December at $45 (+BF), then second and third release to follow at an increased price. If allocation is not exhausted, tickets for final release will also be available at the door for $70 (+BF). For those seeking to elevate their Beer Incider experience, VIP tickets will include the added luxuries of a personal rider, special access to side of stage viewing, private toilets, food and beverage vouchers, and even your own tinnie bar with cocktails and wine. VIP tickets go for $295 (+BF) and are available during the Brewsletter presale and from first release until allocation is exhausted.